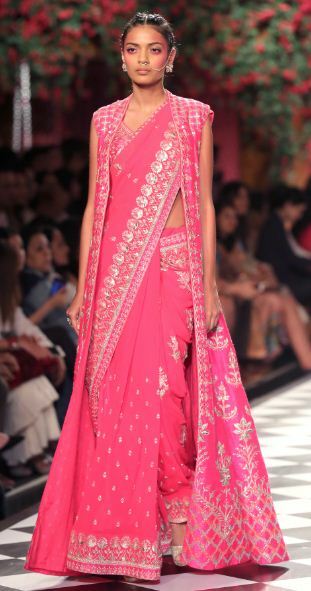 Verve Wedding Diaries gets you set for the season of celebration with this definitive compilation…. 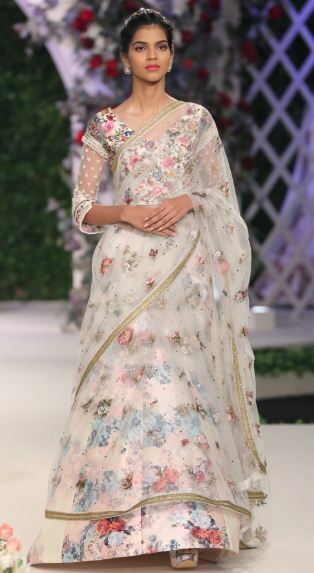 Of late, the festive season has seen women increasingly turn to contemporary silhouettes like lehengas with off-shoulder blouses and palazzo pants with cinched kurtis among other traditional-meets-modern concoctions. 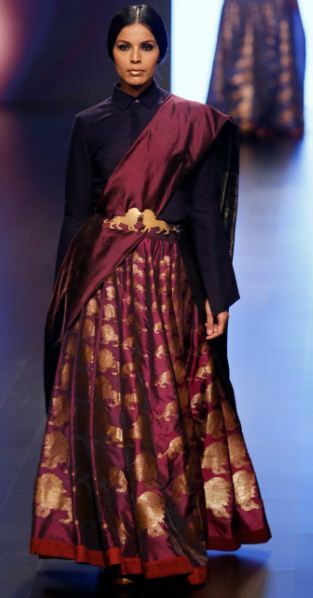 In a pursuit to bring the ubiquitous Indo-western trend to our wardrobes, we’ve ended up eschewing the sari – a heritage ensemble that has found majestic iterations on the ramp, and off it too. 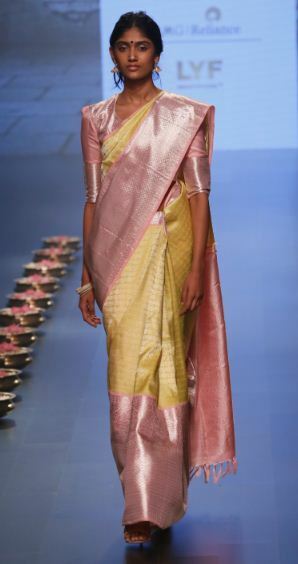 This year, acclaimed designers are bringing back the sari – inclusive of luminous weaves and decadent velvets. 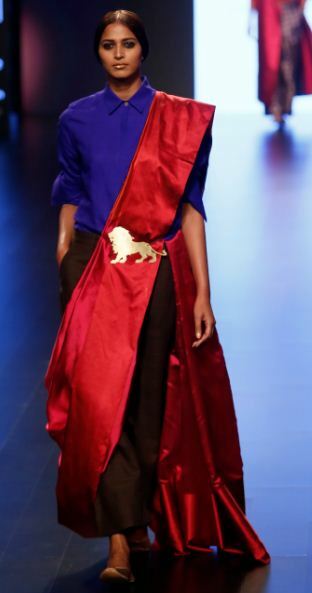 Payal Khandwala’s powerful rendition showed its sharp pairing with a tie and royal blue blazer. 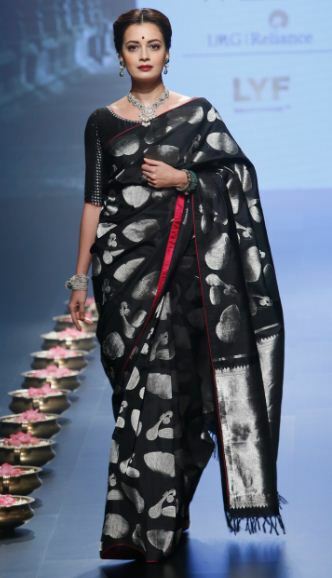 Gaurang Shah’s metallic fabrics, reminiscent of a traditional bucolic setting, are a sharp contrast to Rahul Mishra’s ethnic designs. 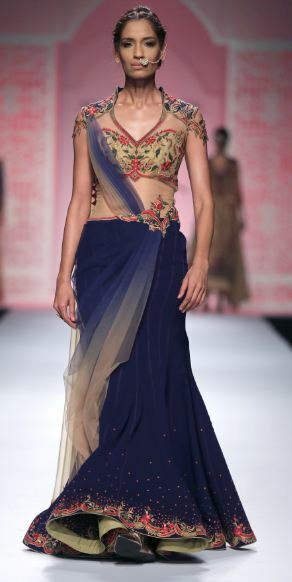 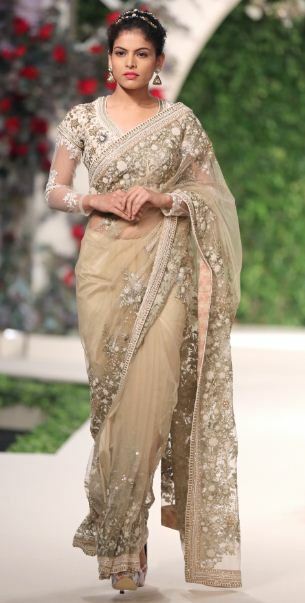 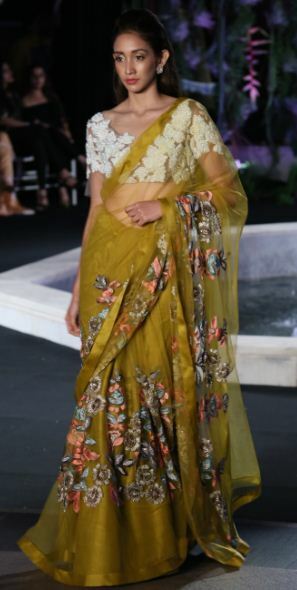 We’ve also seen fine sartorial variety with designers like Anavila lending her trademark boho-chic vibe to the sari and Tarun Tahiliani opting for a more resplendent approach replete with brilliant jewels to match. 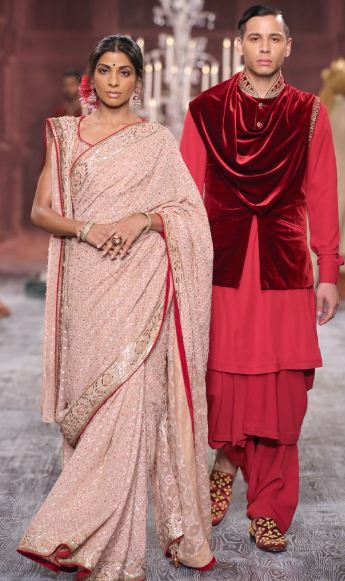 We’ve rounded up the best of festive wear for the upcoming celebratory season, whether you have a predilection for the simple or a penchant for the extravagant. 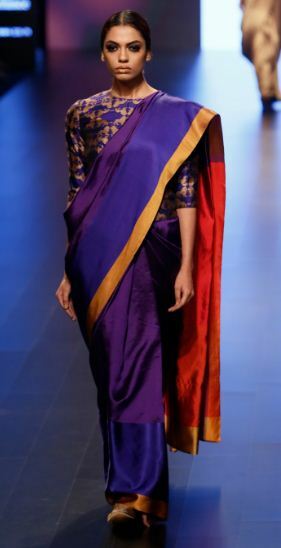 Click on the images to view in the gallery. 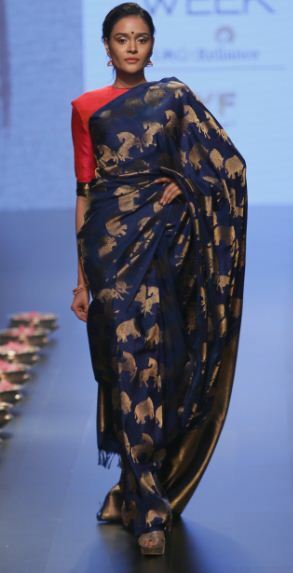 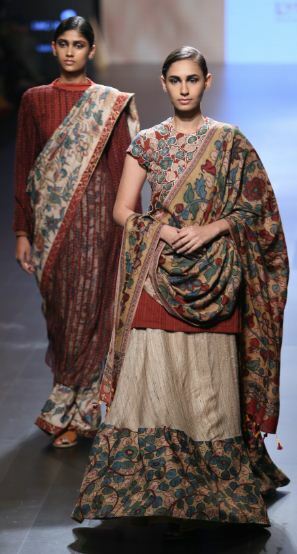 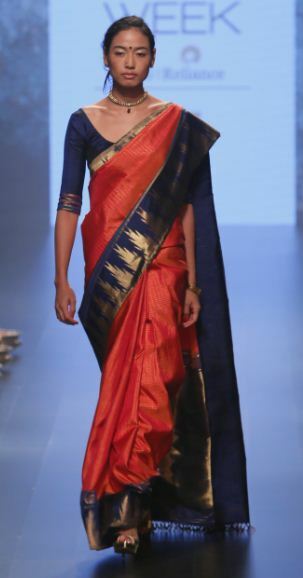 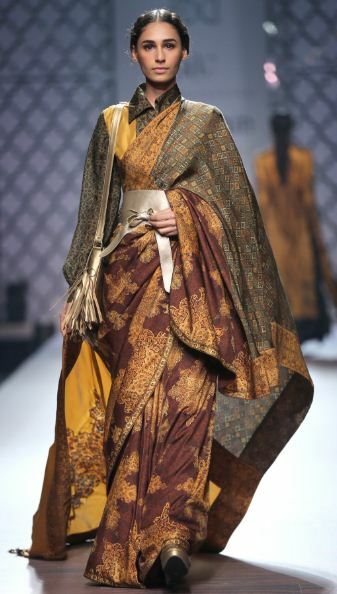 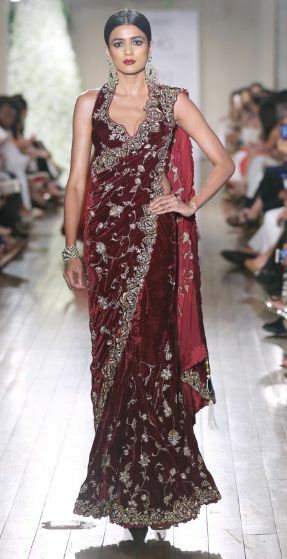 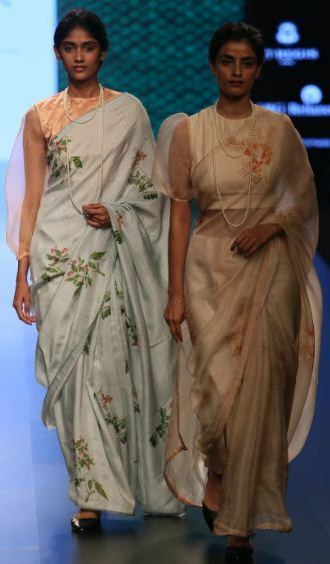 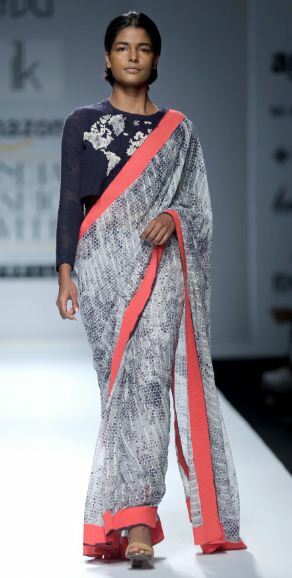 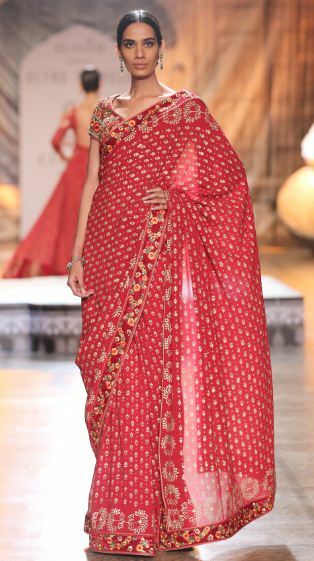 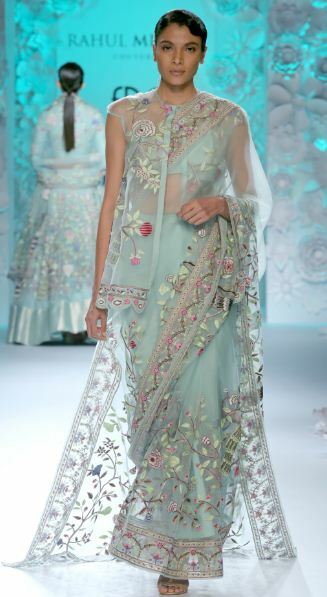 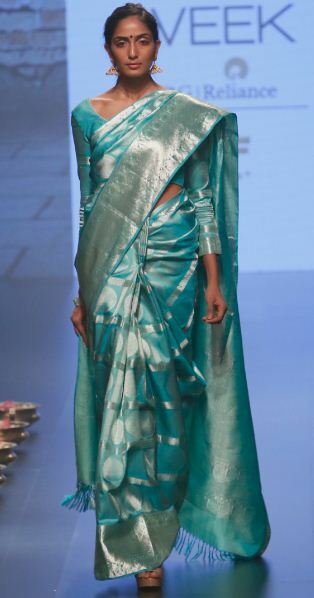 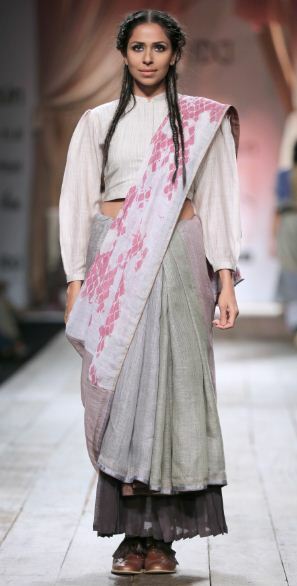 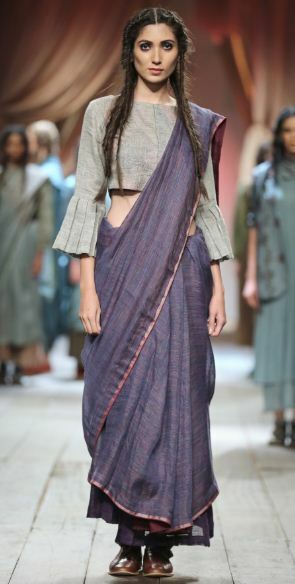 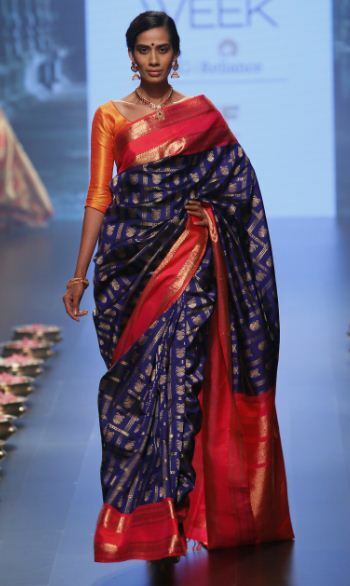 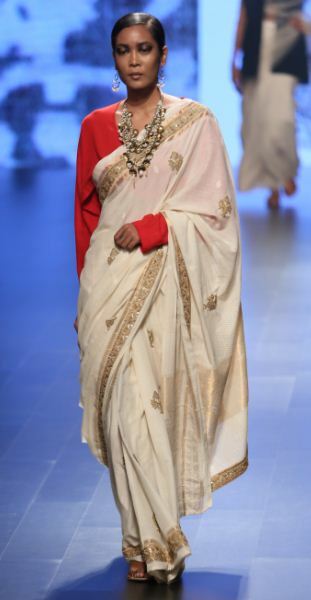 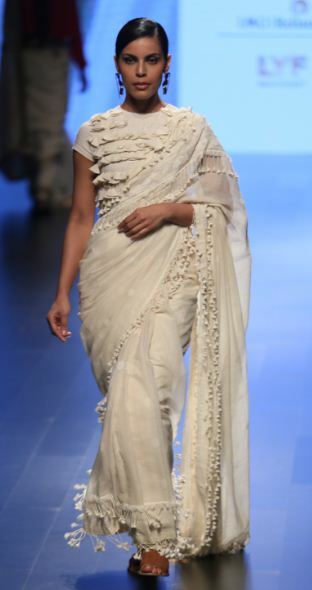 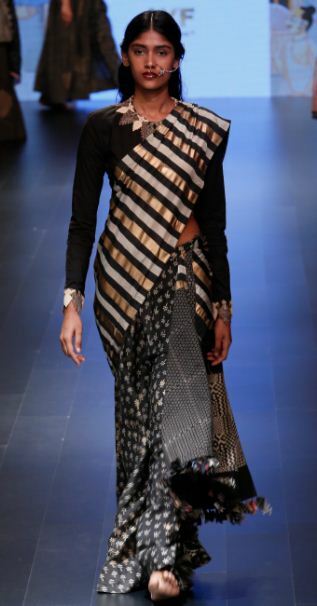 Click here to see 54 of the coolest saris for casual wear.